Home / What flooring should I choose? So you have decided to replace some flooring in Bourne. That’s one decision out of the way. Decision two: What will you replace it with? 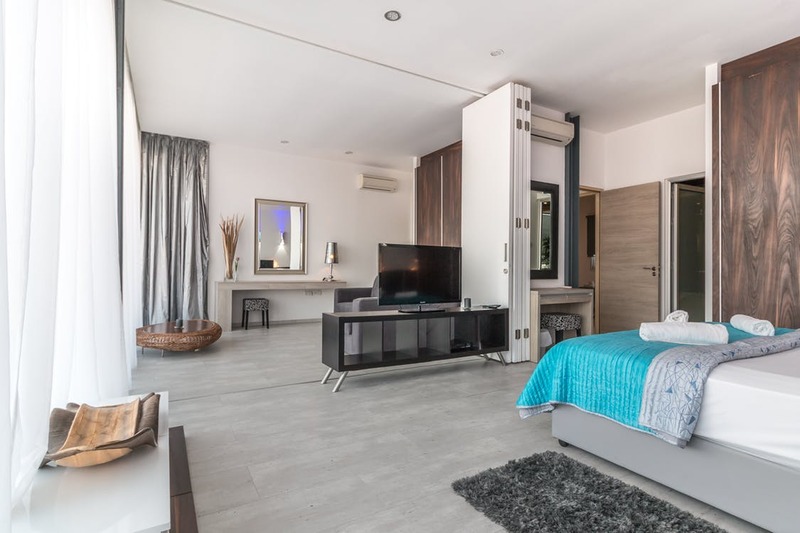 The answers to these questions will narrow down your choices to the most appropriate of the five main domestic flooring types for you; carpet, vinyl flooring, laminate flooring, engineered wood flooring or luxury vinyl tiles (LVT). 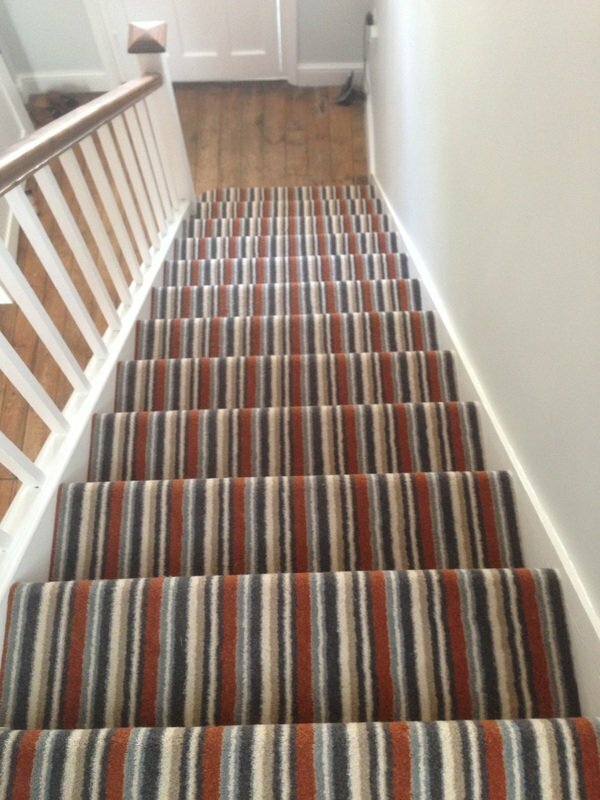 Soft and warm underfoot carpet is by far the most popular choice of domestic flooring particularly for upstairs in bedrooms, on staircases and landings. The numerous types, colours, qualities and designs of carpet are extensive and there is something to suit every household and every budget whether you want a simple neutral luxuriously soft carpet in your master bedroom or a hard wearing vibrant carpet for your stairs or landing. If your budget restricts you to only having luxury in a small area then we would recommend treating yourself to a beautiful bedroom carpet to step out on to in a morning and go for a cheaper option in less used rooms such as spare bedrooms or children’s bedrooms. When choosing a carpet it is important to consider your needs. While a long pile luxuriously soft carpet might be wonderful in your bedroom it could be disasterous on stairs where the potential for slipping and tripping whilst wandering around in socks is much higher. If you have pets a longer carpet will act like a brush when they lie and roll on it gathering the loose hair and leaving you with a very hairy carpet. If that carpet is also a neutral colour it will very quickly look dirty and you will find yourself needing to vacuum more regularly than you might wish to just to keep it looking reasonable. Carpets are also good for general living areas such as sitting rooms and dining rooms in fact the only rooms we wouldn’t suggest having carpets are in wet rooms such as bathrooms and kitchens where other options offer a more hygienic and easy to clean solution. 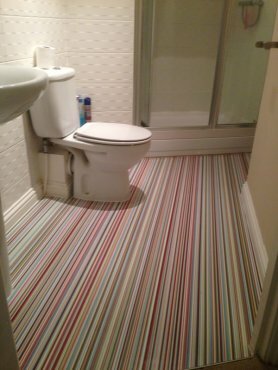 At the moment we are fitting a lot of striped carpets, like the one shown here, with great effects. Solid wood floors are all unique. Coming directly from a tree and bearing all the natural markings they offer. The downside to solid wood is that each piece will move and expand and contract individually which can lead to gaps and a floor that does not look as good as it did when it was first laid. At James Cottam Flooring we offer an alternative to solid wood in the form of engineered wood flooring. 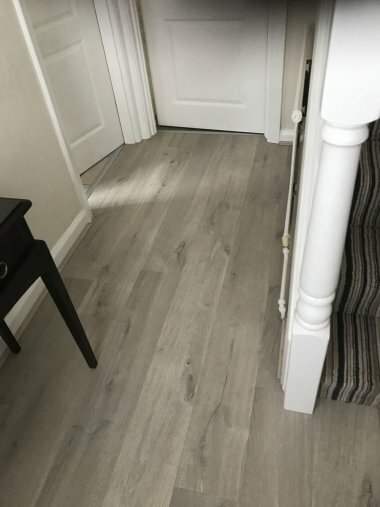 Still a wooden floor with the wow factor that makes it ideal to form a great first impression when you open your front door into your hallway, engineered wood offers a more stable and reliable quality product that will last for years if it is properly maintained. It is made from two cross sections of plywood glued together with a solid top. It can be glued directly to the subfloor or floated on an acoustic underlay meaning that unlike solid wood engineered wood moves as one piece eliminating issues with individual movement and expansion growth. Being hydroscopic neither solid or engineered wood flooring is suitable for areas of high humidity such as bathrooms and kitchens where moisture will be absorbed into the floor like a sponge causing it to expand and then shrink as it dries out leading to gaps in the flooring. For a wood effect in these areas LVT (luxury vinyl tiles) offer an ideal alternative. While wood flooring is a hard wearing option and it will last for years, if you are looking for a low maintenance floor it may not be for you as it does require regular maintenance and refurbishment to keep it looking its best which can be costly and time consuming. It is also advisable to provide mats if people are walking onto your wood flooring from outside with their shoes on to avoid dirt and grit being ground into your flooring marking and damaging it. Another point to note is that like all domestic flooring except carpets wood will be cold and hard on bare feet and so if you are putting wood floor in an area where you are likely to be bare foot you may wish to consider underfloor heating. If you have underfloor heating and want to add a wood floor it is important to be aware that you need to choose an engineered wood floor, not a solid wood floor. 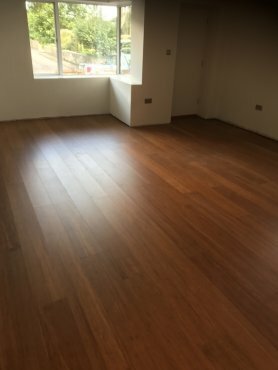 An extremely hard wearing and cheaper alternative to wood flooring, laminate has unfairly suffered over the years from a bad reputation caused by cheaper products that entered the market and resulted in laminate having a reputation with some people as an inferior and poor quality product. This is unwarranted as good quality laminate flooring is an entirely different product that is so like wood flooring you may not be able to tell the difference between a real wood floor and a laminate alternative. It is so reliable and hard wearing it generally comes with a long warranty. It is also incredibly low maintenance needing only a sweep to remove loose dirt and a mop to keep it clean making it the ideal choice for busy family areas in a home or high traffic areas in offices. Laminate was invented by the founders of Formica Group in 1912 in New Zealand and is still known by many as Formica. It is made up of 3 layers : an MDF or HDF backing layer, a photographic layer and then a protective plastic based layer. Generally laminate flooring has a wood effect photographic layer although tile effect is also widely available. 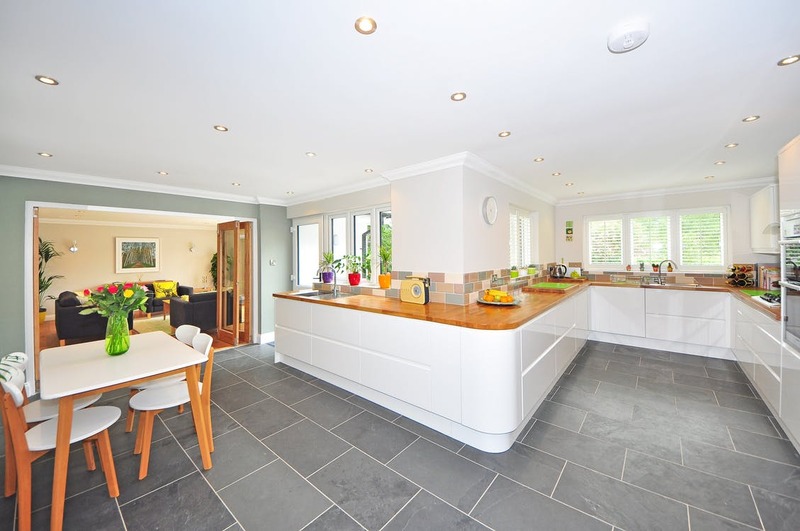 Laminate is suitable for the majority of domestic settings although wet areas are best avoided as damp MDF resembles cotton wool and therefore water or high humidity can cause serious damage to your flooring. That said laminate is very popular in kitchens with very few problems providing care is taken to keep it dry. It is even possible to have laminate on staircases although we don’t recommend this as there is a risk of it being slippery on a staircase. 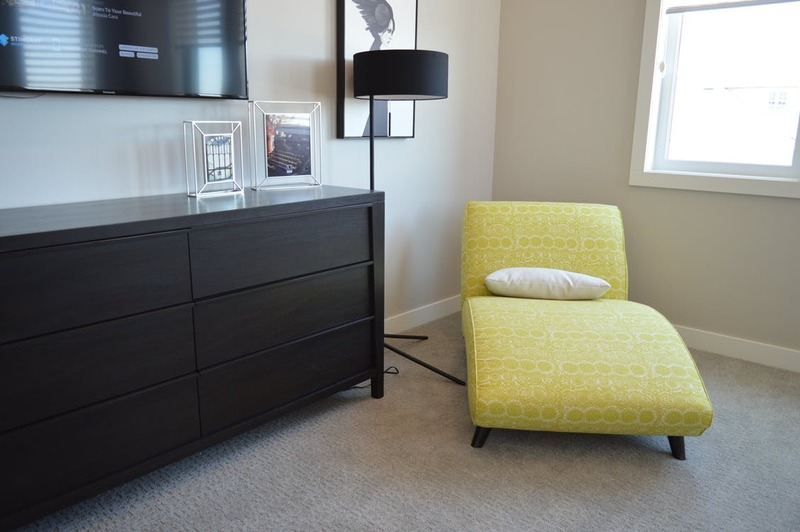 Like any flooring except carpet, laminate can be hard and potentially cold under foot. However, it is compatible with under floor heating so this gives it another advantage over solid wood flooring.